The high court’s decision follows the woman’s request Friday to block an order by a state judge overseeing the case that requires her phone to be examined by a court-appointed expert, the court ruled Friday. 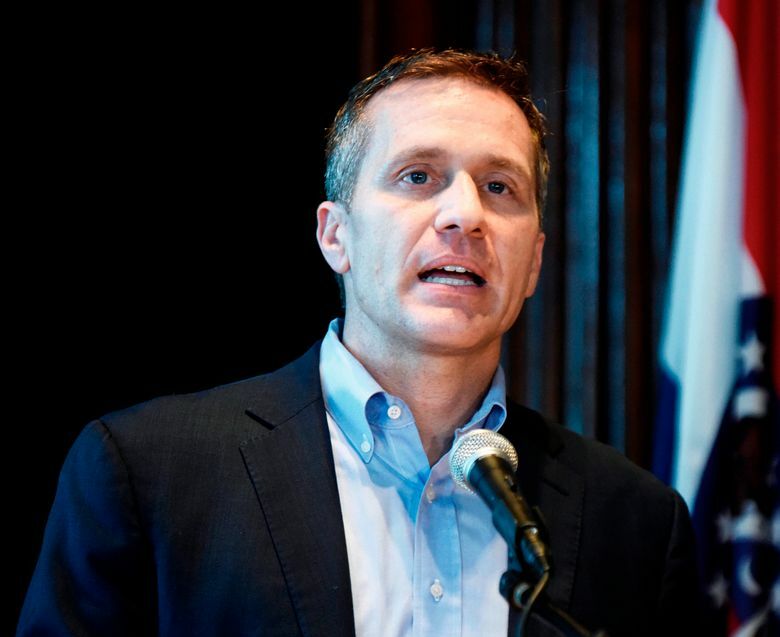 The order came in a criminal case in which Greitens is accused of taking a photo of the woman in a compromising position without her consent and threatening to release the photo if she revealed their affair. The Republican governor is charged with invasion of privacy. The charge stems from a sexual encounter they had at Greitens’ home in 2015, before he was elected governor. He has denied criminal wrongdoing. Greitens’ defense lawyers had asked for her phone to be turned over. The woman’s name never has been officially released. She has been identified only by her initials in court filings. Her attorney has repeatedly sought anonymity on her behalf. Greitens faces a May 14 trial in St. Louis on the invasion of privacy charge. In a separate case, Greitens is facing a felony charge of tampering with computer data for allegedly using a donor list from a veterans’ charity he founded to raise money for his political campaign. Greitens has denied criminal wrongdoing in both cases and has resisted calls from Missouri lawmakers to resign. The Missouri House speaker said Thursday that most Republicans in his chamber have signed a petition calling for a special session during which lawmakers could consider impeaching Greitens.